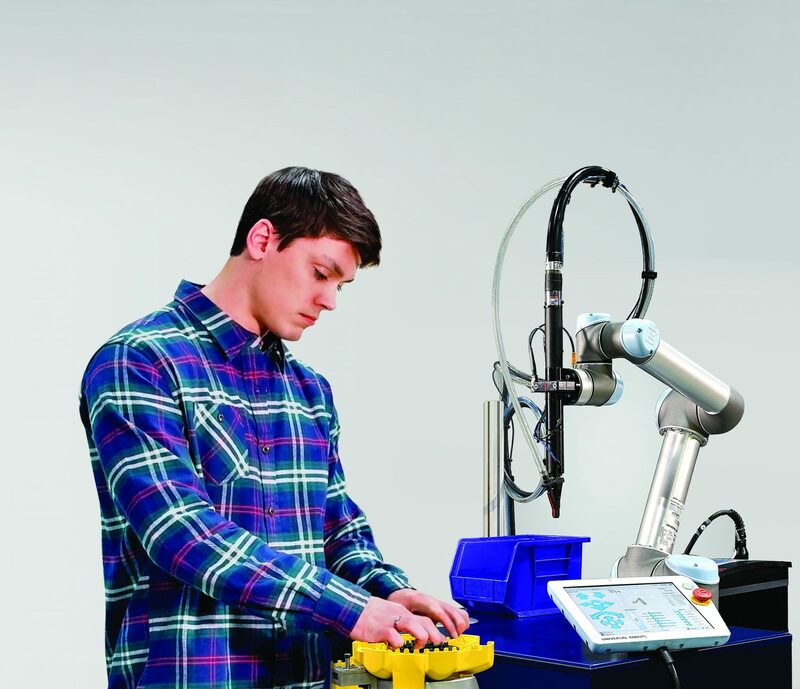 Universal Robots was co-founded in 2005 by the company’s CTO, Esben Østergaard – the 2018 Engelberger Award Winner – who wanted to make robot technology accessible to all by developing small, user-friendly, reasonably priced, flexible industrial robots that are safe to work with. 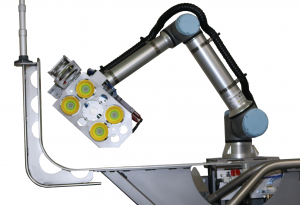 Since the first collaborative robot (cobot) was launched in 2008, the company has experienced considerable growth with the user-friendly cobot now sold worldwide. The company, which is a part of Teradyne Inc., is headquartered in Odense, Denmark, and has subsidiaries and regional offices in the United States, Germany, France, Spain, Italy, Czech Republic, Turkey, China, India, Singapore, Japan, South Korea, Taiwan and Mexico. In 2017, Universal Robots had a revenue of USD 170 million. For more information, please visit www.universal-robots.com or read their blog at blog.universal-robots.com.